The pursuit of knowledge is a noble quest. Start your journey here. 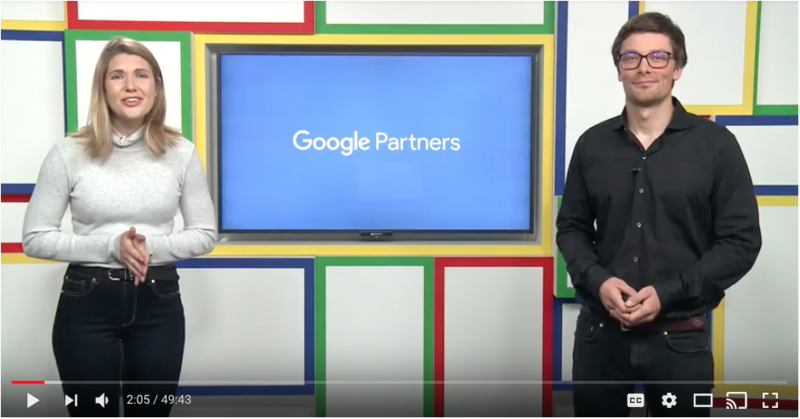 For colleges and universities wishing to engage potential students online, producing quality video content is becoming increasingly important. 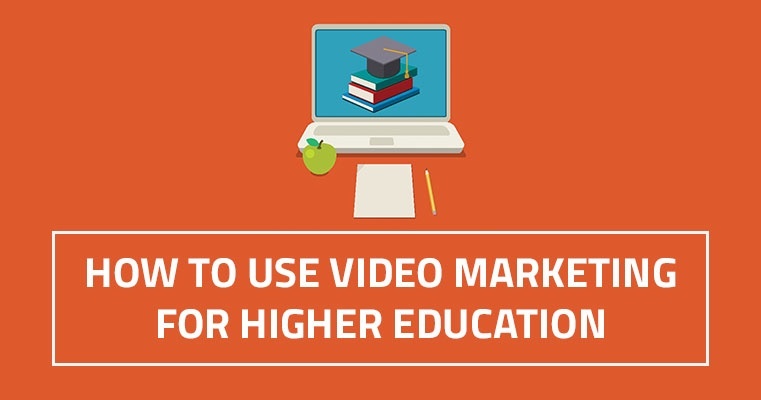 A video can be an opportunity to highlight your college’s strengths in an attractive and succinct way. 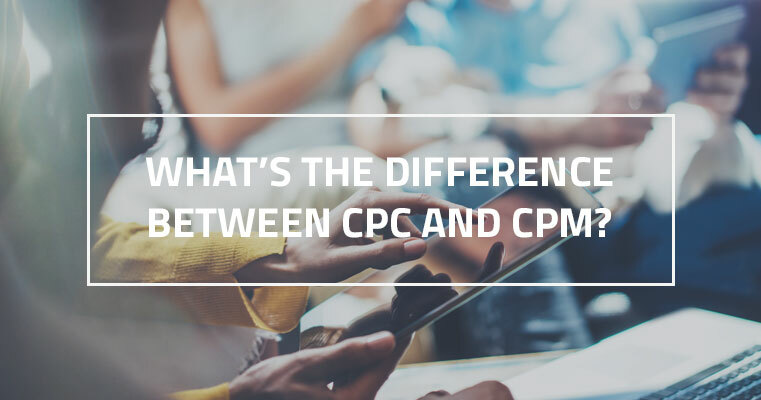 What's the Difference Between CPC and CPM? When it comes to buying online ads for your business, the most popular pricing models are CPM and CPC. We hear the question, "Which one should I use?" a lot. Before answering that, let's define what each of these cost models mean. If you're looking for what differentiates the two pricing models, you've come to the right place. For most businesses, word-of-mouth coverage plays an important role in marketing strategies. But for your potential customer, a word of recommendation from a family member or friend isn’t the straight path to your business you might imagine it to be. As this year draws to a close, you may be considering what your next steps are in the new year and, more specifically, your marketing approach. You’ve worked really hard to build your brand name, products, services, and business this year (and every year). Next year, consider letting the web do more work for you. Here’s why. How many times have you pulled up your smartphone and typed in something “near me”? 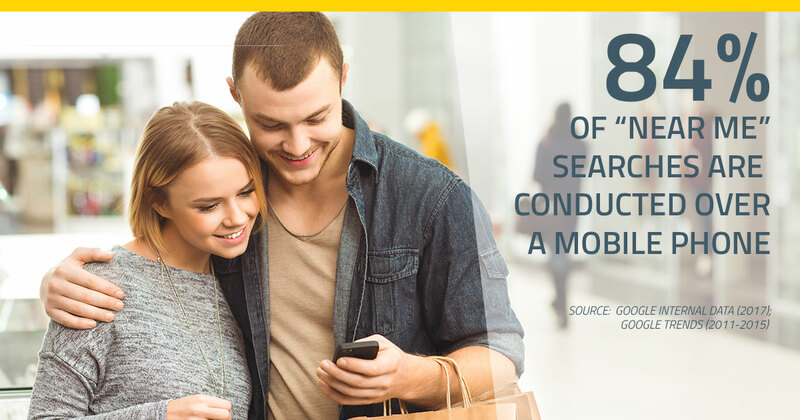 According to Google, 84% of “near me” searches are conducted over a mobile phone. 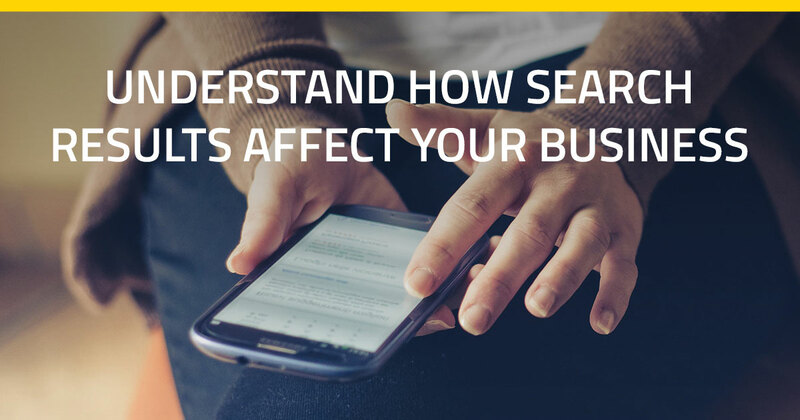 Wouldn’t it be nice if you could be at the top of the list anytime someone googled for your product or service in your area? 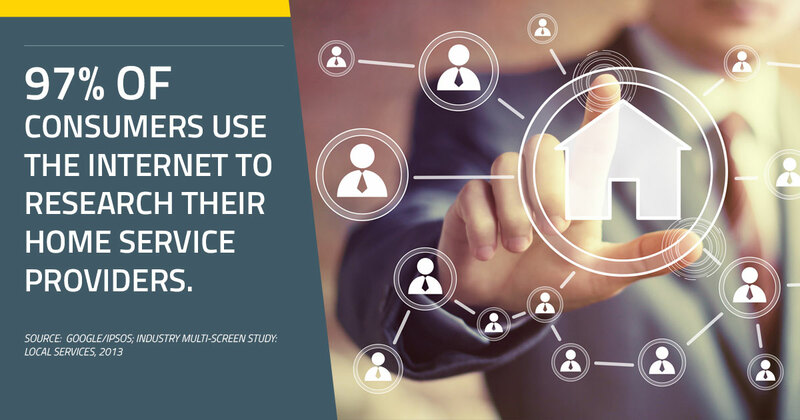 Check out our tips on how to connect with local customers through digital marketing. Do you work in the field of home services? You might be aware of how the age of digital marketing is growing, but you may have hesitated on where to go with all of it. We guess that one of your first lines of marketing has been by word of mouth. People tend to hire who they can trust. It’s time to think like your customer. It’s that time of year again. While decking the halls and ringing the bells, you know people are on the lookout to buy more stuff this time of year. Do you have a plan on how to keep them coming to your door? 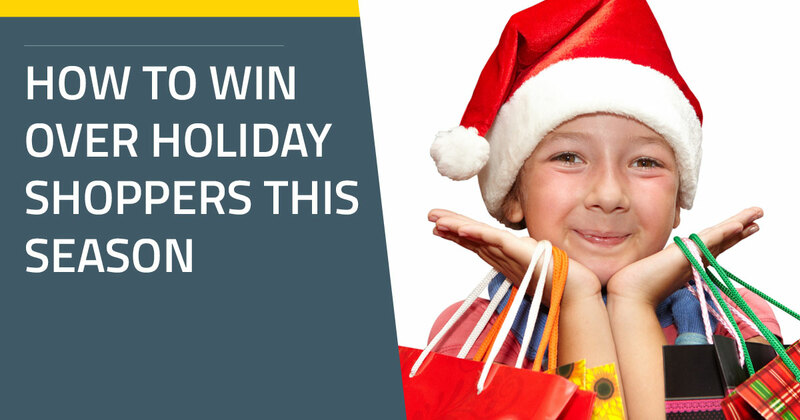 You can win over holiday shoppers this season. And no, it’s not all about toys.